We all hold implicit biases that create blind spots and unconsciously affect our understanding and decision-making. 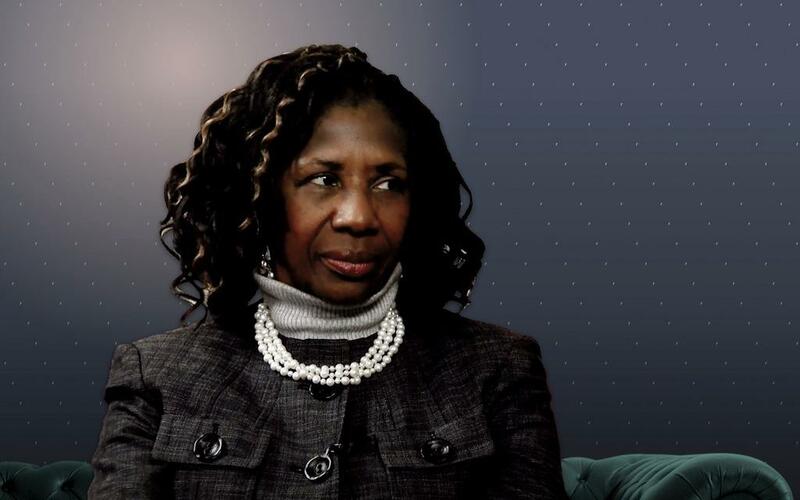 Implicit bias has insidious consequences that continue to contribute to low diversity and inclusion rates in law. 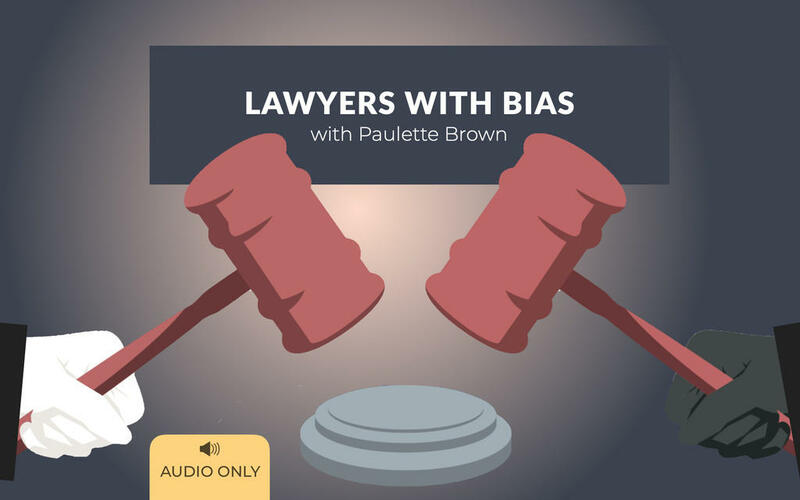 Paulette Brown, the first black woman president of the American Bar Association, offers concrete examples of biases at play in the legal profession, and what lawyers, firms, and companies can do to mitigate its harmful effects.